KRISKROS media has been convinced at the IBC! 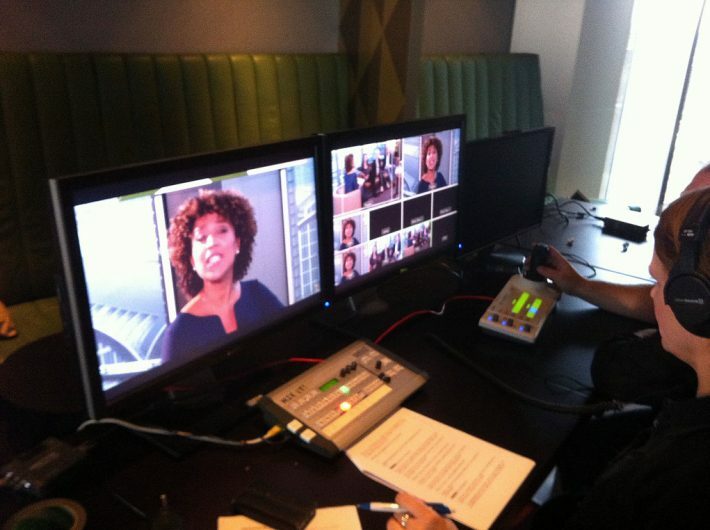 At the IBC 2013 Edwin Blom of Kriskrosmedia, Driebergen made it clear that he thought Mix-iT would work well. As a beta tester he was the first person to immediately start using Mix-iT for productions at the Broadcast Event studio of Frans Man in Hilversum. He has since used Mix-iT to successfully produce many recordings and webcasts for various clients, including DutchView.